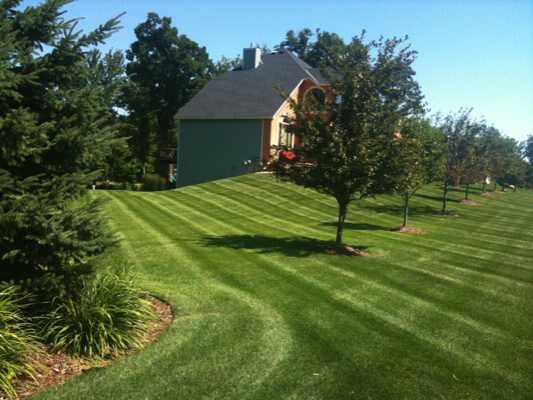 A beautiful lawn and landscaping can create a solid first impression. And, for a business, first impressions matter. 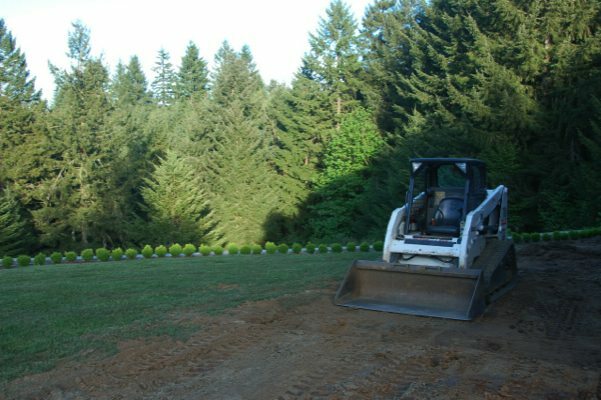 Nasim & Sons is an experienced landscaping contractor providing commercial landscape installation services in Covington, WA, and its surrounding areas. Our commercial landscape installation services are unmatched. Our team is trained in all aspects of commercial landscape installation. We work closely with our clients to plan and execute commercial landscape installation projects that bring our client’s unique visions to life. We understand that landscaping is important to any business. You want guests and clients coming to your property to receive a feeling of a professional atmosphere. To help you maintain this professional image, we offer commercial landscape construction services in Covington. Let our professionals assess your commercial property and help you plan your new landscape construction project. We have completed landscape construction projects both large and small. We know that no two properties are the same. That is why we provide a truly customized landscape construction service to our Covington clients. We carefully listen to what our client wants and needs and deliver the results they have envisioned. Enjoy the peace of mind working with a premier landscaping company that has years of experience and a reputation for providing top-notch renovation and new landscaping services with personalized attention. We know you care about the appearance of your property. We also know that renovating or determining new landscaping is among countless other things you have to worry about. With a dependable commercial landscaping company like ours, you will be able to focus on other important matters. During the renovation or new landscaping process, we take care to ensure that the disruption to your property is kept to a minimum. 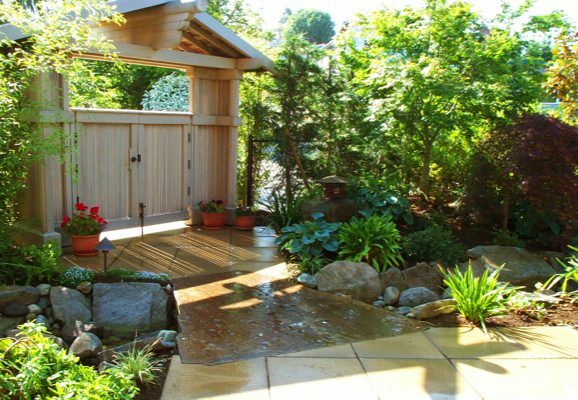 To discuss the renovation or new landscaping needs of your Covington property, please feel free to call Nasim & Sons at (253) 777-3881. We look forward to working with you.